The only difference between you and a fancy pants culinary school graduate is that you might not know fancy pants culinary school names for things. We have been watching the show “Chopped” a lot lately. It has made me realize that some of the food I make is the same as the food they make…except they call it a fancy pants name. Pretty much…turns out I have very, very fancy pants. Hey….I said fancy pants not creative pants. I like this combo a lot. It has color, it has crunch, it feels like something special…and all I did was throw in some almonds. This time, though, I got a little out of control. 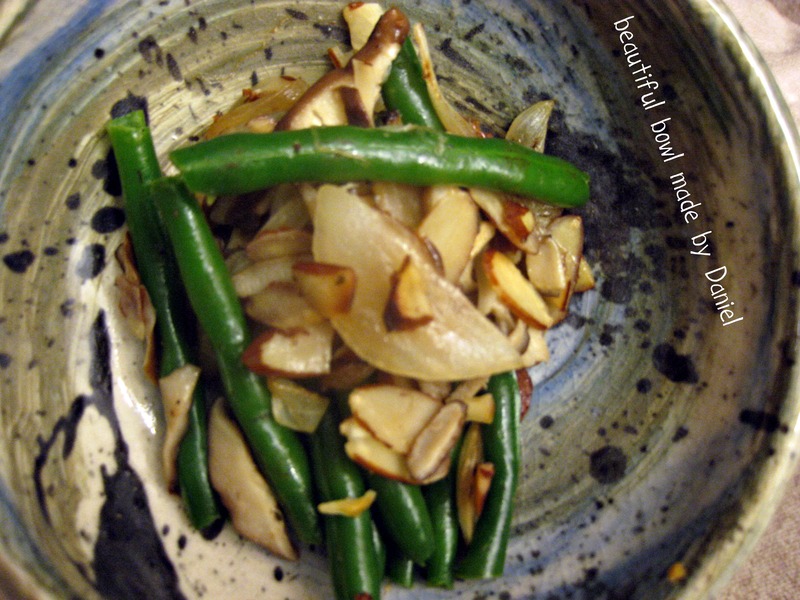 I made green beans almondine…WITH MUSHROOMS! Seriously, sometimes it’s so ridiculous how easy it is to feel fancy. This took all of 5 minutes. First let’s blanch some green beans. All I want you to do is boil them for like 2-3 minutes…just a bit. 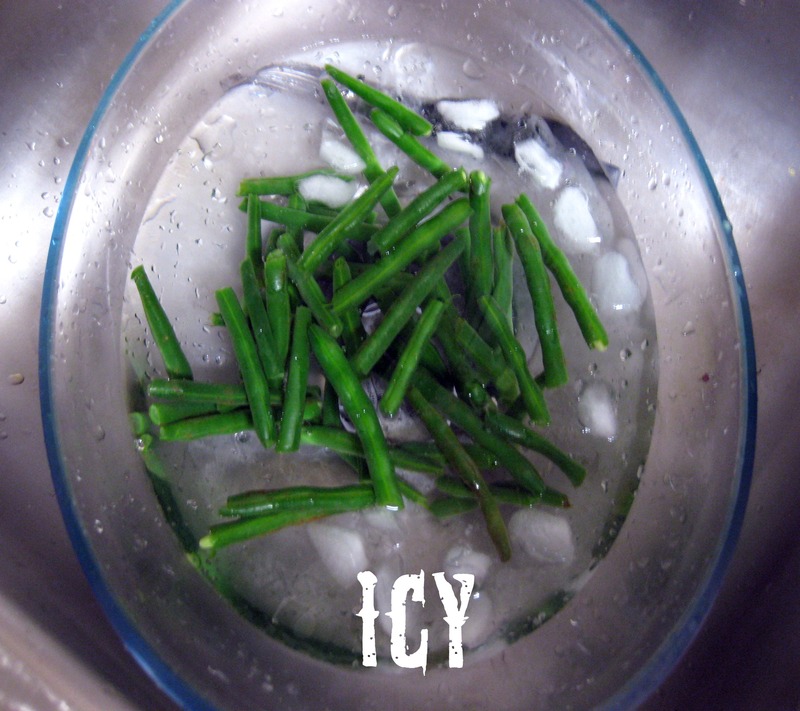 Then put them in ice cold water to stop the cooking process and keep that bright green color and crispy crunch. Season these guys with the standard saltnpepper plus maybe a little garlic powder. I said A LITTLE garlic. 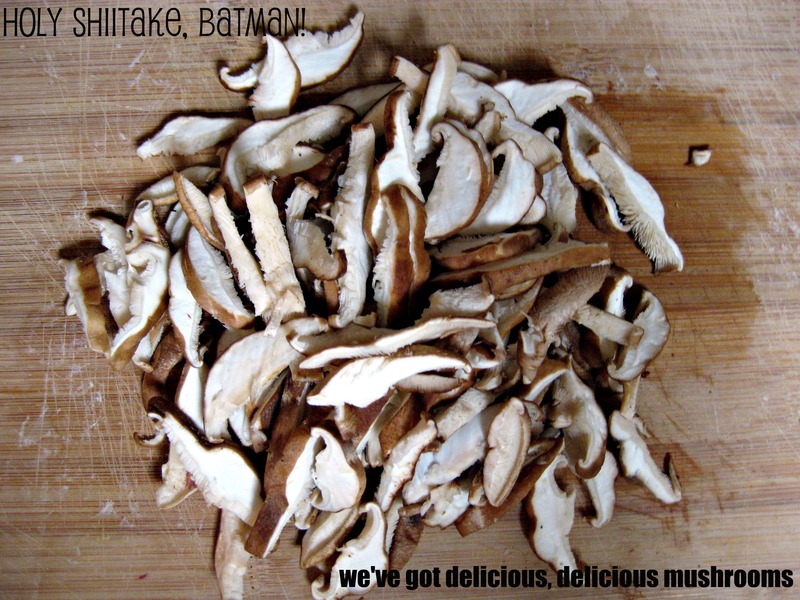 The mushrooms really absorb whatever flavor you put on them. They add a rich, meaty element that make this feel almost like a meal by itself. 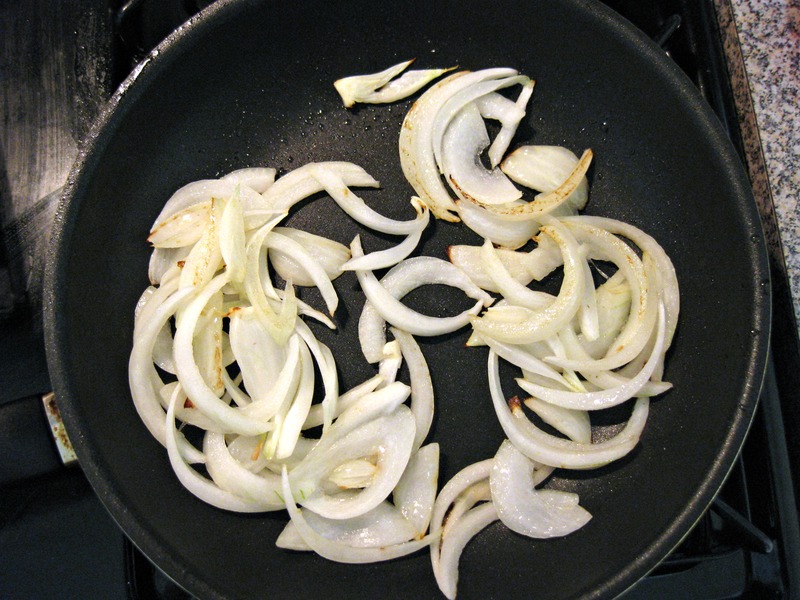 Don’t forget your onions because onions go in everything. Everybody goes into a pan to hang out for a while, finish cooking, and absorb flavors. Now for your (apparently) fancy pants final touch! Throw some slivered almonds in a dry pan to toast them and bring out they’re almondy flavor. This is not a good time to check your e-mail or whatever. They’re finished when you can smell them and it doesn’t take long! Serve in a beautiful bowl your boyfriend made. And done. Fancy pants green beans. Go impress the pants off somebody. Check out the fancy pants new banner! One of the most talented people I know created it…thanks, Sabrina! This site is under construction…expect some changes soon! As always, thank you for reading my words. You’re the best!